Following on from Louis Britton earning himself a one year pro contract with Bristol City, we have now learned that midfielder Luke Spokes is off to Turf Moor for a trial with Burnley FC. As we are now aware, there has recently been a tie-up with SGS Colleges, which will benefit the club as we continue with a youthful policy next season. "So to get the agreement set up with SGS College (Bristol Academy) and Dave Hockaday was a must for me and something I’ve been trying to get done since taking the job on full time. I would like to thank both Mike and Pete for allowing me to implement my philosophy and get this deal done. Although I’ve mentioned about budget, this is something I believe in and something I would have wanted to do anyway. To have that exposure for as many young players as we will now have, can only be a positive. I’ve already been building a relationship with Dave Hockaday and SGS over the past 12 months and you would have watched SGS products this season in Luke Spokes, Colin Mugoya and Matty Tanner, so the quality of player they produce is of a high standard. 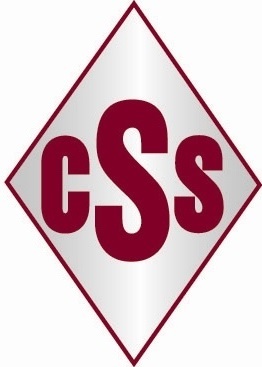 Next season SGS (Bristol Academy) will adopt our colours and represent Mangotsfield United FC in the under 18’s South West Counties league and also the FA Youth Cup. They will also provide us with players that Dave recommends during the season. I will continue to update you all as things develop and keep you informed of the future plans.